Click the button below to add the New Tire 460 85 38 K9 Radial R1 TL 146A8 18.4R38 460/85R38 DOB to your wish list. 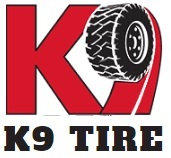 NEW K9 Radial R1W Tractor Tire. K9 Radial tractor tires feature an aggressive tread design which provides stable steering, powerful traction and excellent lateral stability while reducing vibration during high speed. This tire is available in many sizes. call with your size for pricing. Freight Shipping is available to the 48 continental United States. You the buyer will be responsible for unloading your tires at delivery so a forklift, bobcat or tractor will be required. . We sell these tires "as is, with no written or expressed warranty". 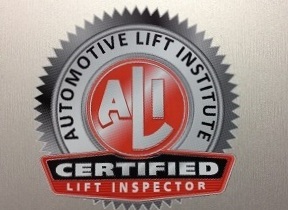 We are not a dealer for any manufacturer, so any warranties that you receive will need to come from the tire manufacturer. We offer a 14 day return policy on any un-mounted tire that we sell. Your only obligation is that you (the buyer) pay the return shipping. We buy tires by the semi load to save You money. We have over 30 years experience and several warehouses full of tires. If you don't see the quantity, size or brand you are needing email us or Call us at 1-888-513-8473 and we can create a listing for you. Check out our other auctions for more Tire Deals!